Improving access to energy efficiency for the poorest households to combat fuel poverty | Energy 3.0 : the webmagazine about energy efficiency. While emerging countries are the most affected by fuel poverty, it remains a major issue in developed economies. 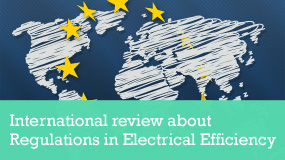 As the French Ministry of Ecology, Sustainable Development and Energy is calling for public projects to fight against fuel poverty, it is time to take a look at the current situation in developed countries in order to grasp what to do next. 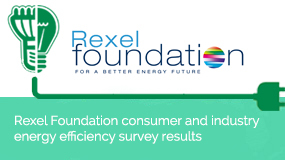 Click here to read the Rexel Foundation’s point of view.